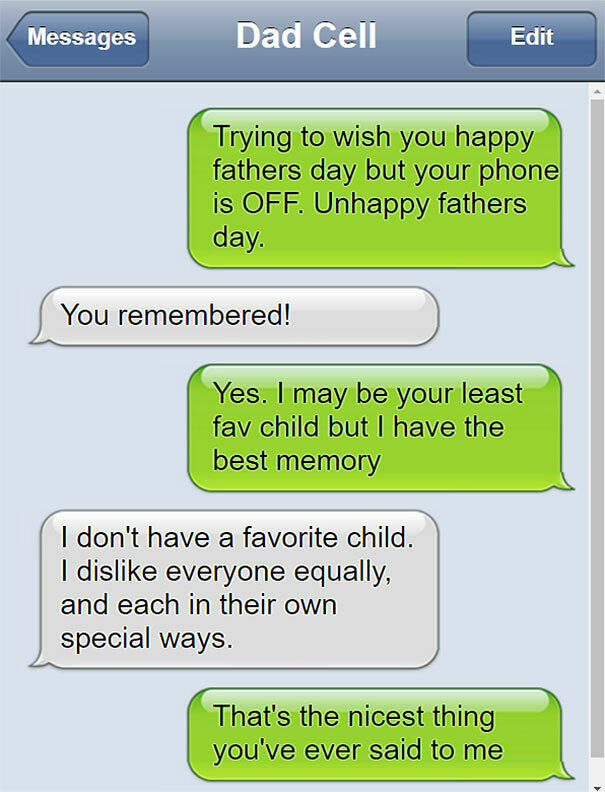 Many of have received our fair share of funny text messages from your dad, those messages that leave you staring at your phone, shaking your head. 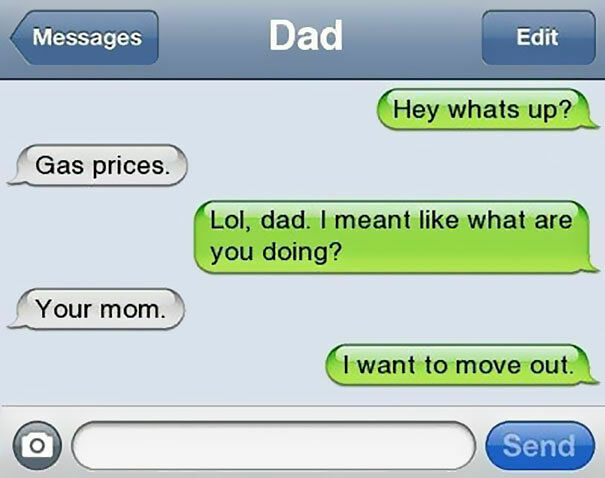 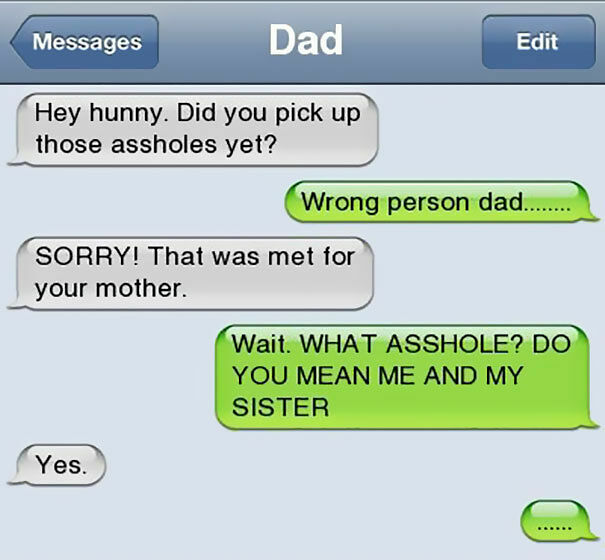 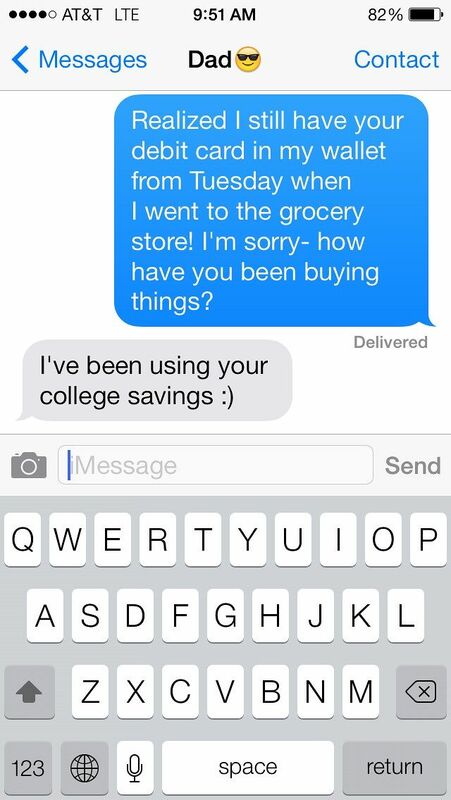 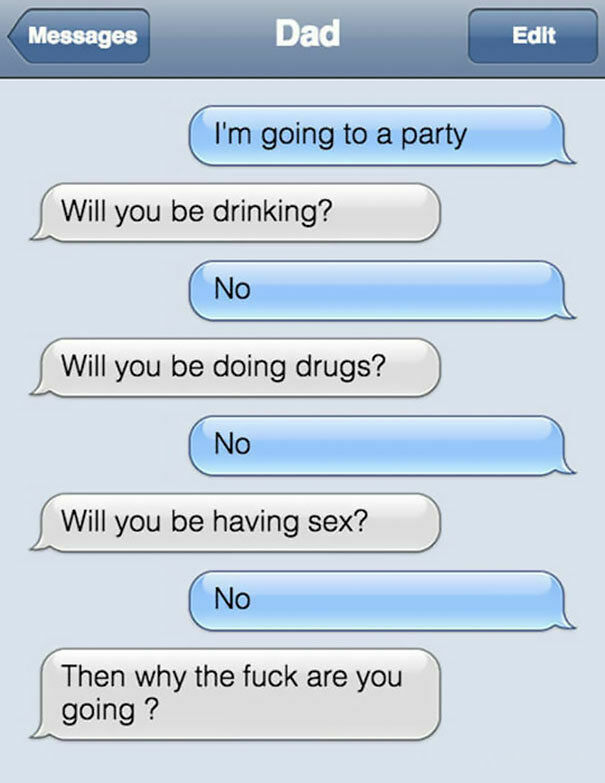 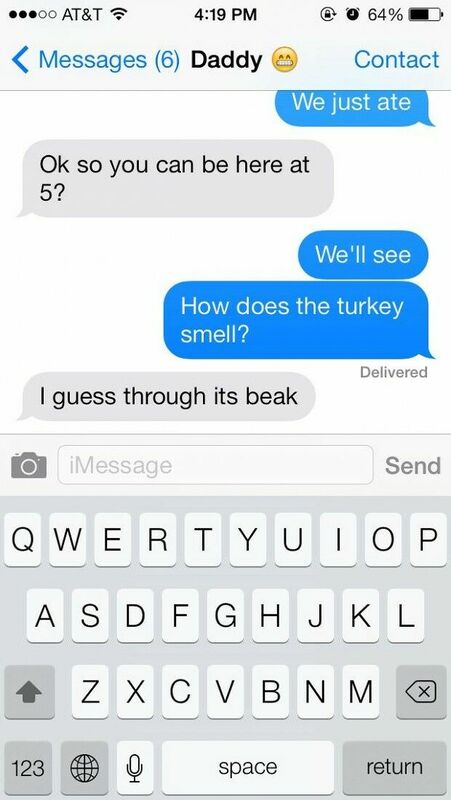 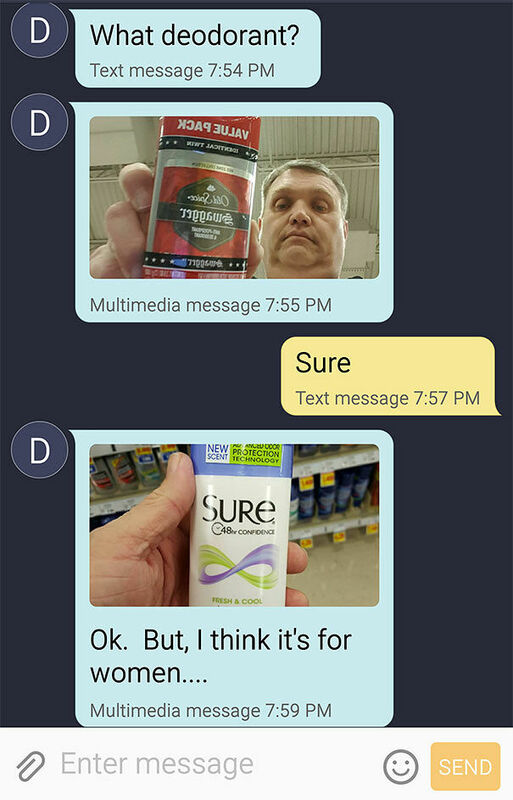 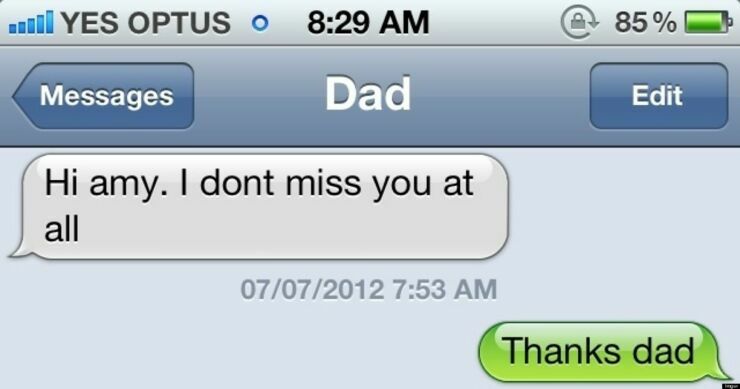 These funny and awkward dad text messages are equally hilarious and just sometimes simply astounding. 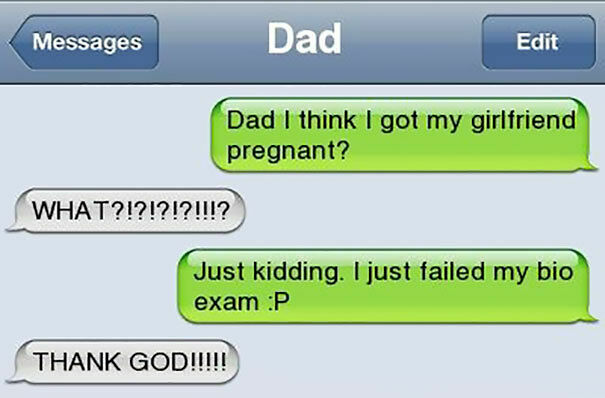 Leaving the recipients to be both in awe and feeling incredulous as to how their fathers could have sent such funny text messages. 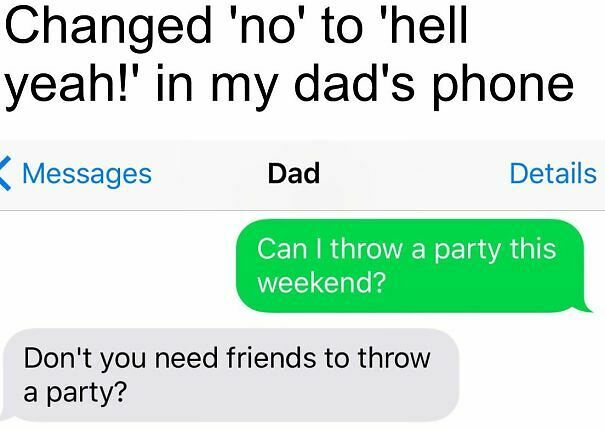 But send they do. 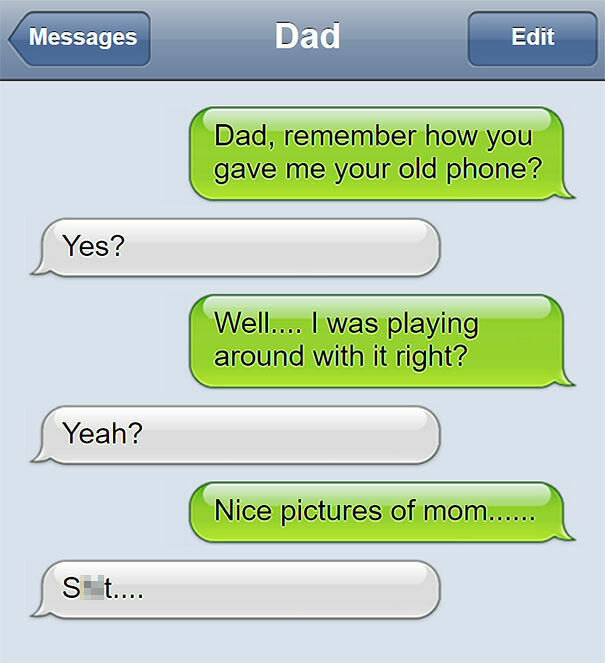 And, let's be honest here, receiving funny text messages from your parents is one of the best things about having a phone. 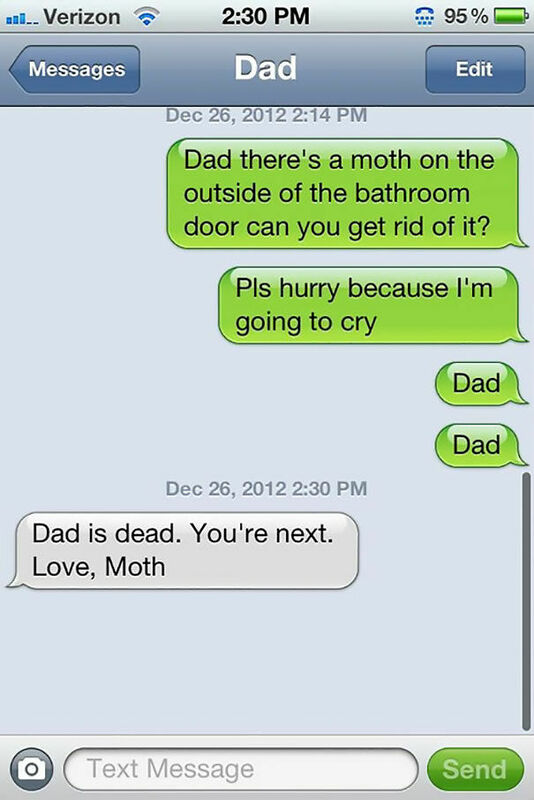 Whether that parent is using the power of modern technology as a receptacle to send a dad joke. 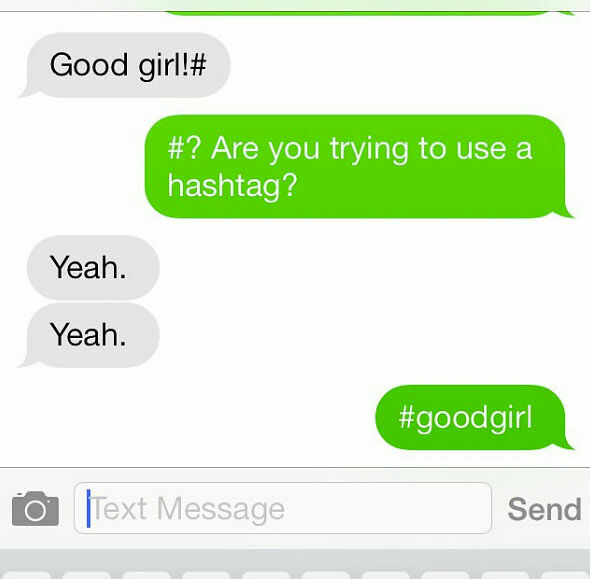 Or whether they're bravely trying, and most of the time failing, to get to grips with texting shorthand, emojis, or hashtags. 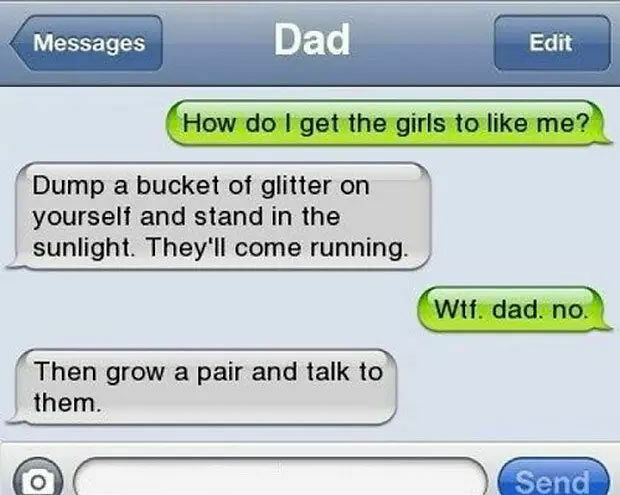 Or just sending you some random weirdness because they're bored. 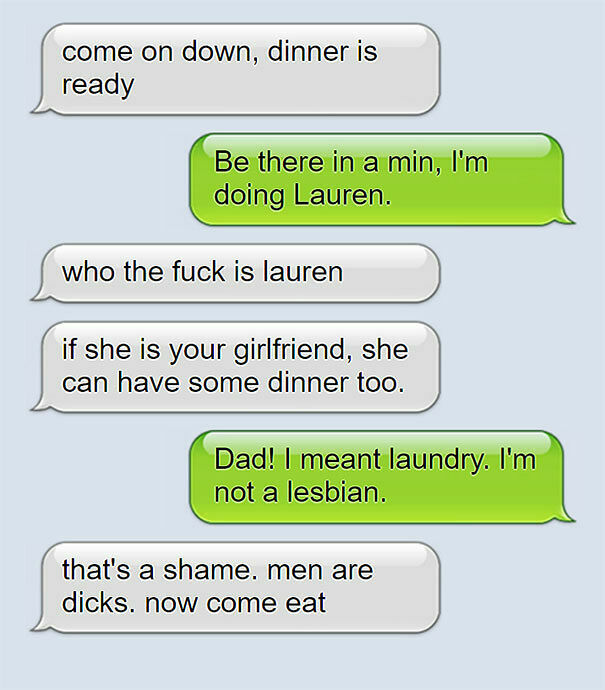 Dads have, in their own unique way, adapted to the brave new world of instant communications. 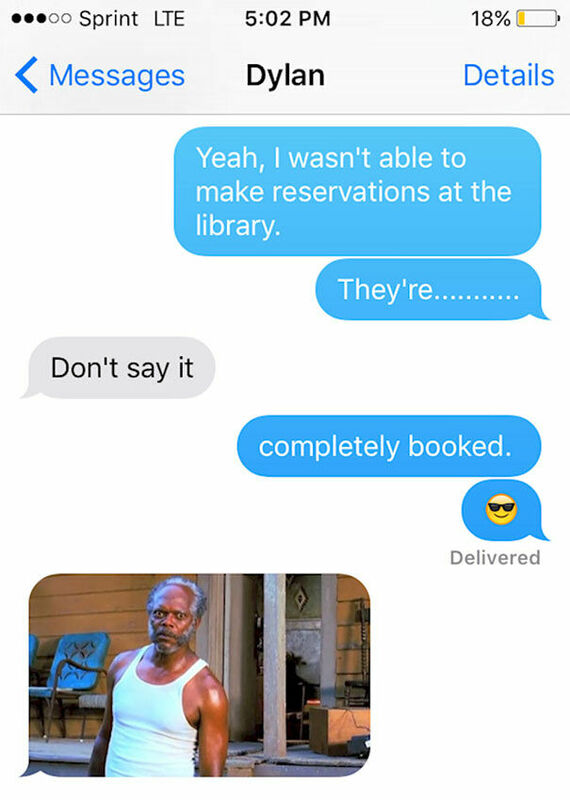 They've had to. 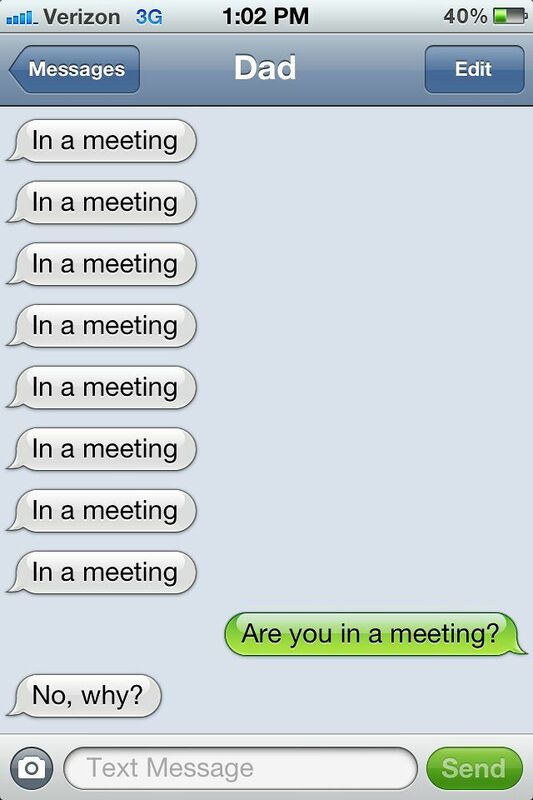 And what's also great to see is they like to get to the point. 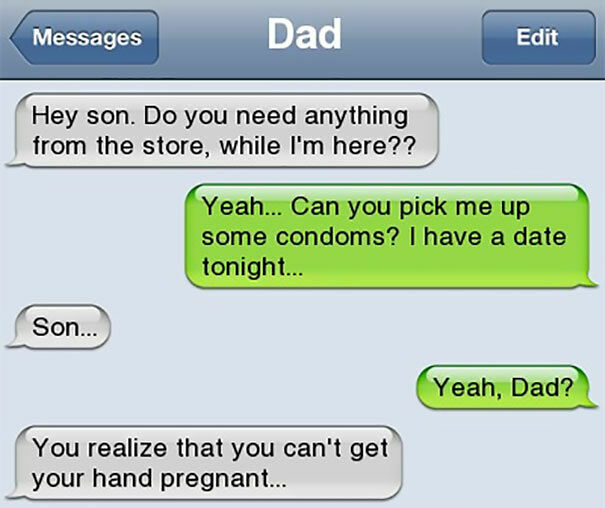 They don't like it when their kids skirt around the issues. 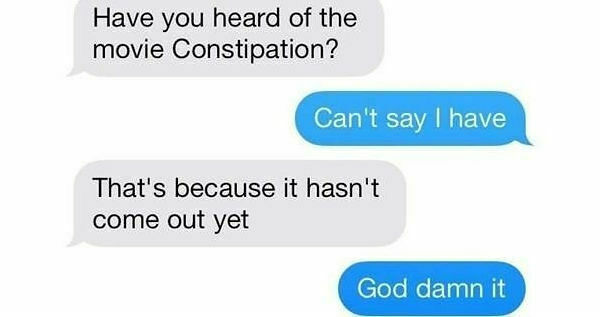 They tell it like it is, even if you don't really want to hear it like it is. 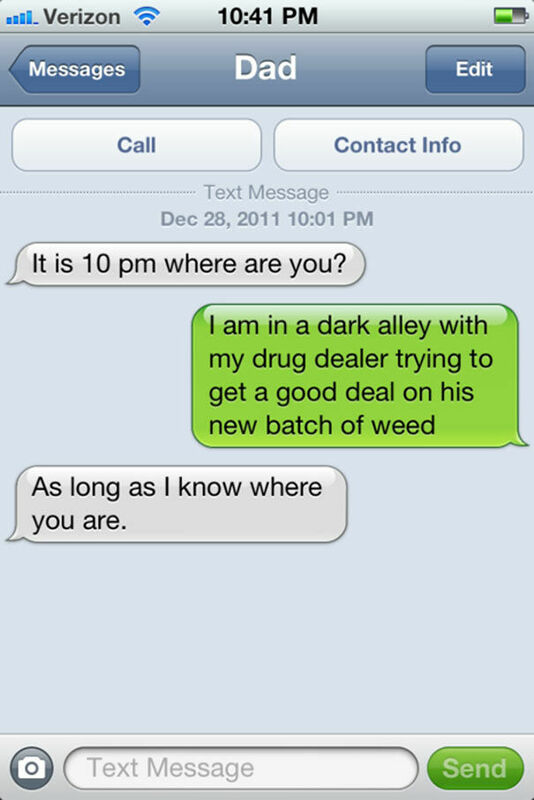 And their funny text messages in reply to their kid's constant demands for help on things their kids don't need help on are hilarious. 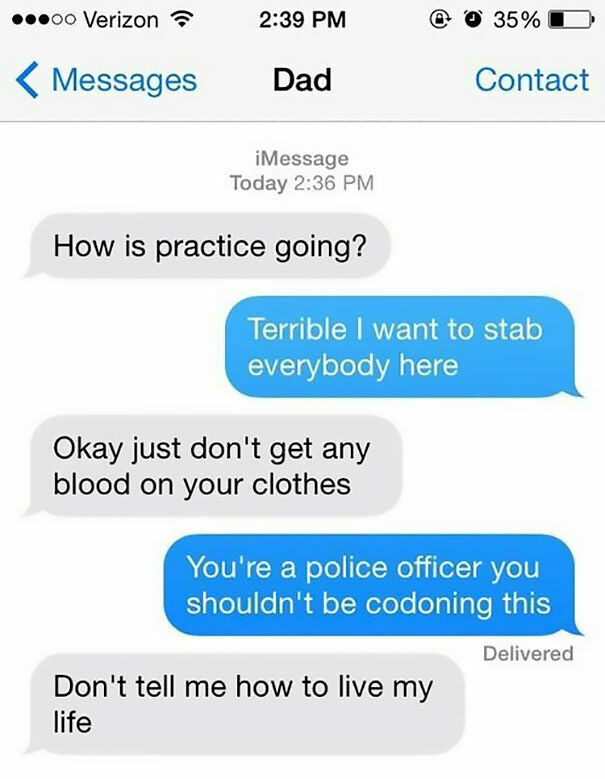 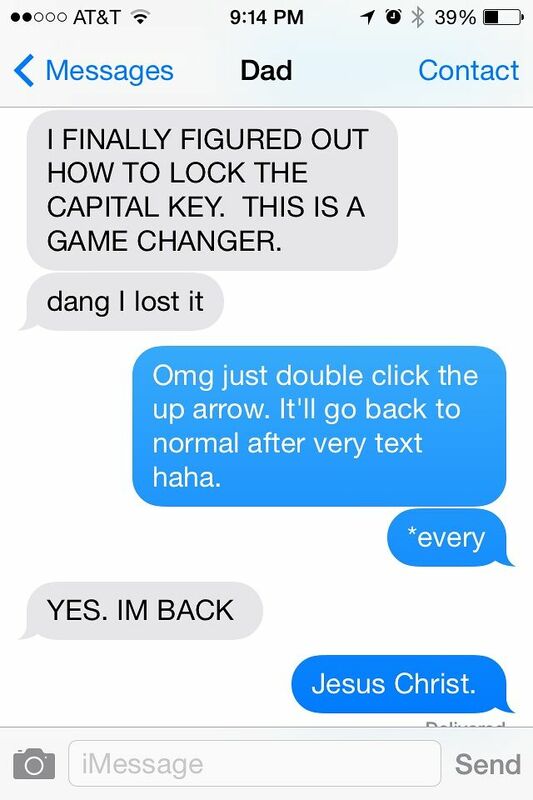 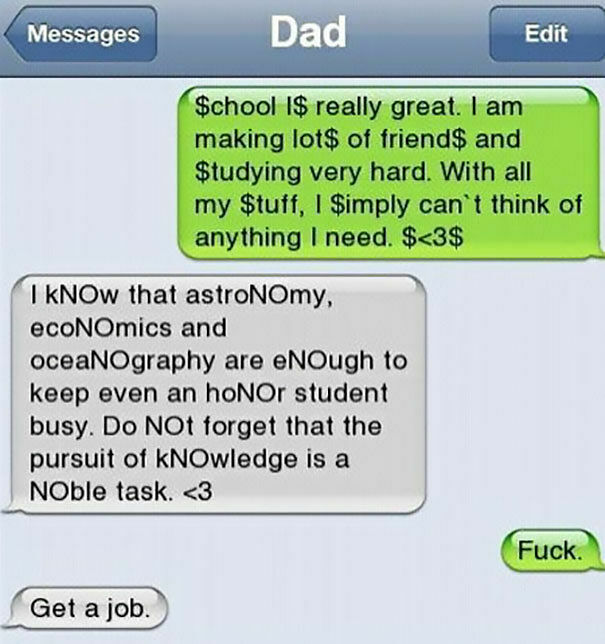 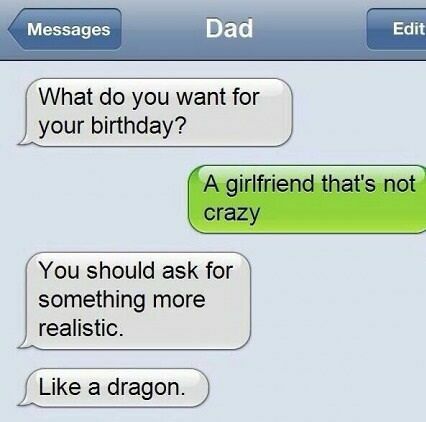 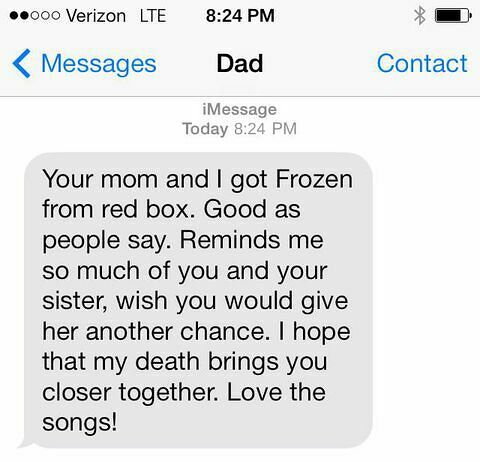 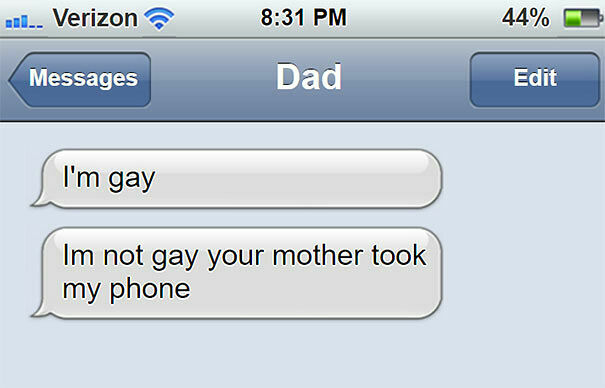 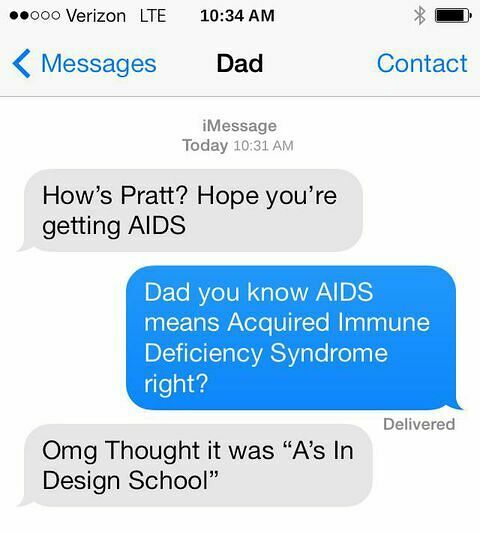 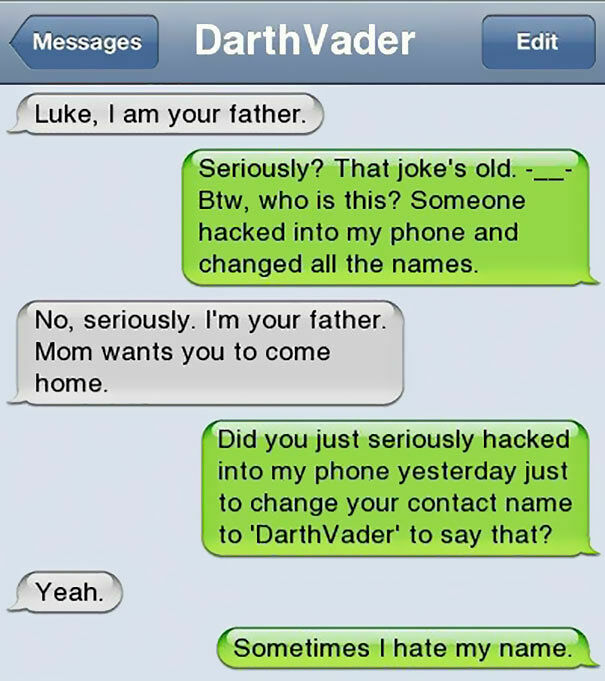 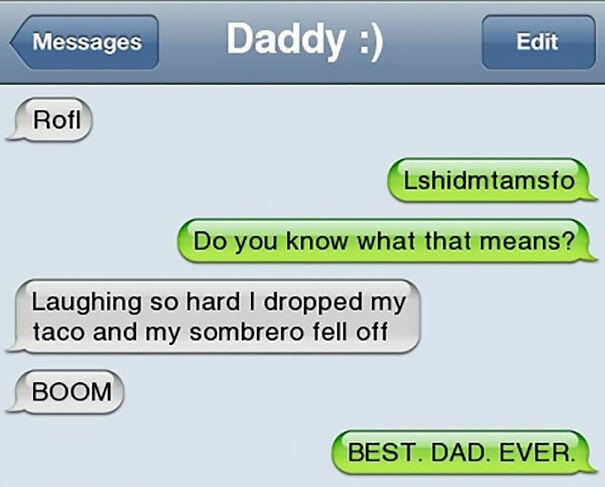 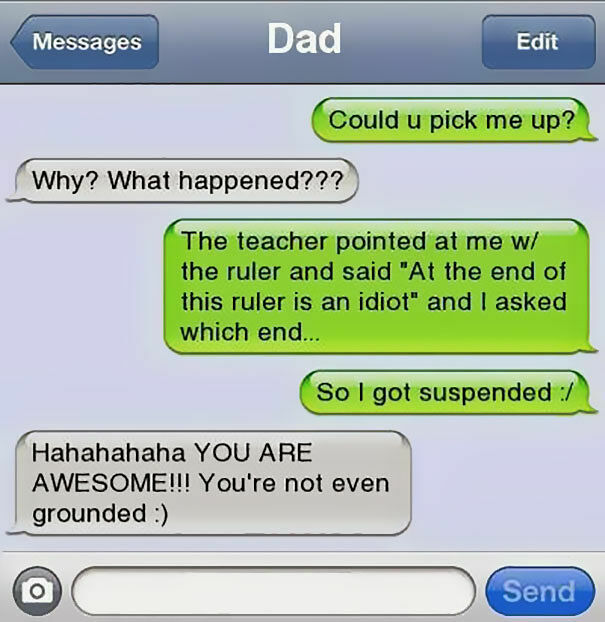 Funny dad texts, we salute you. 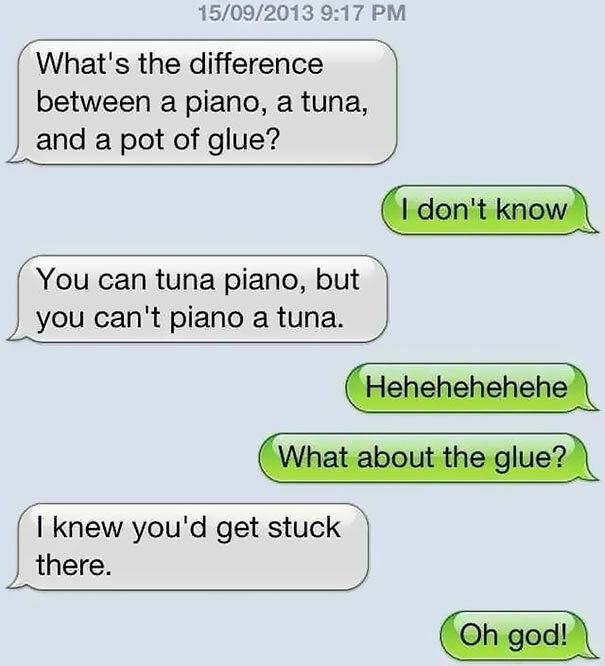 Take a look at some of their hilarity below.